These are all small teasers of a project I’m thrilled to work on! 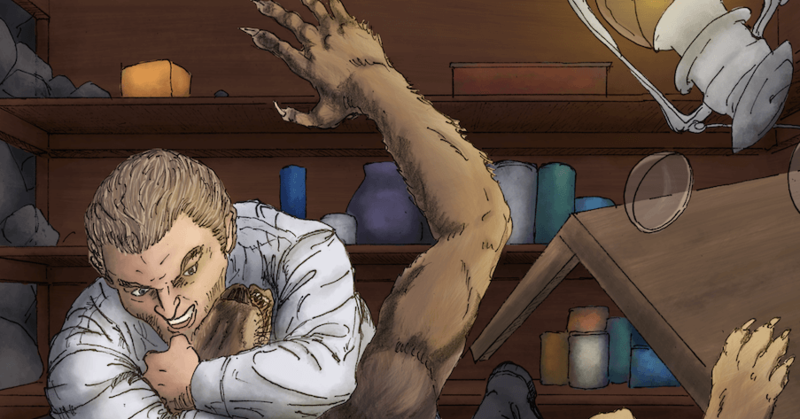 I am currently coloring the artwork for the historical fiction horror story Return of the Mocker, written by R.E. Díaz. 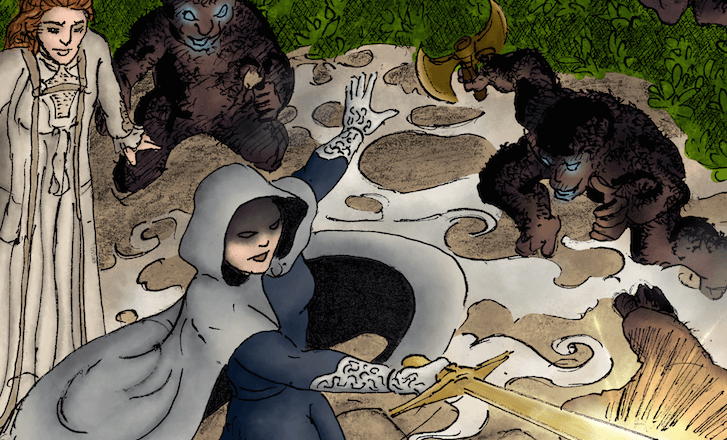 All of the coloring is done in Photoshop, the inks and pencils were done by R.E. Díaz.